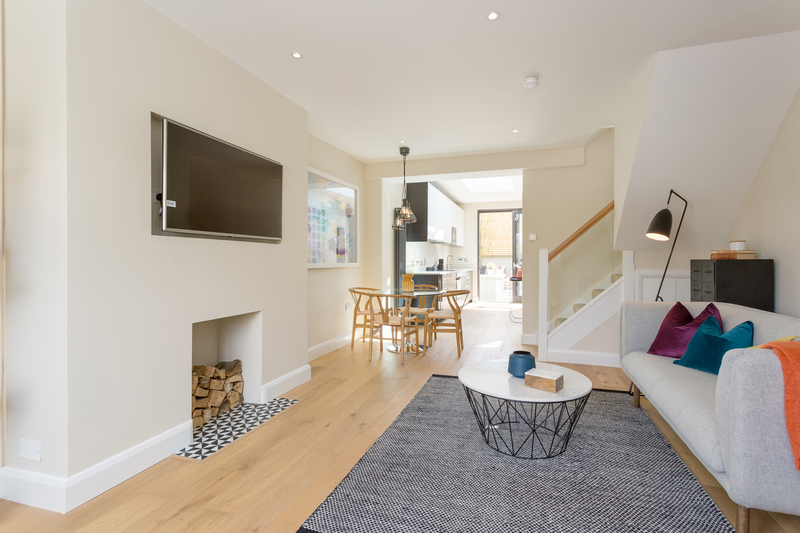 We at Felicity Fox are delighted to present to the market this simply stunning refurbished and extended property where attention to detail is paramount. 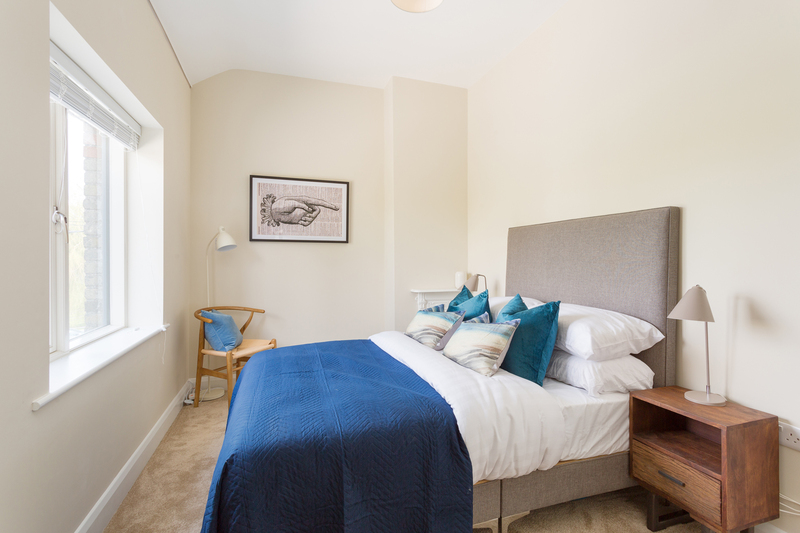 The stylish interior design and well laid out accommodation makes this a hugely desirable residence for the aspiring city dweller. 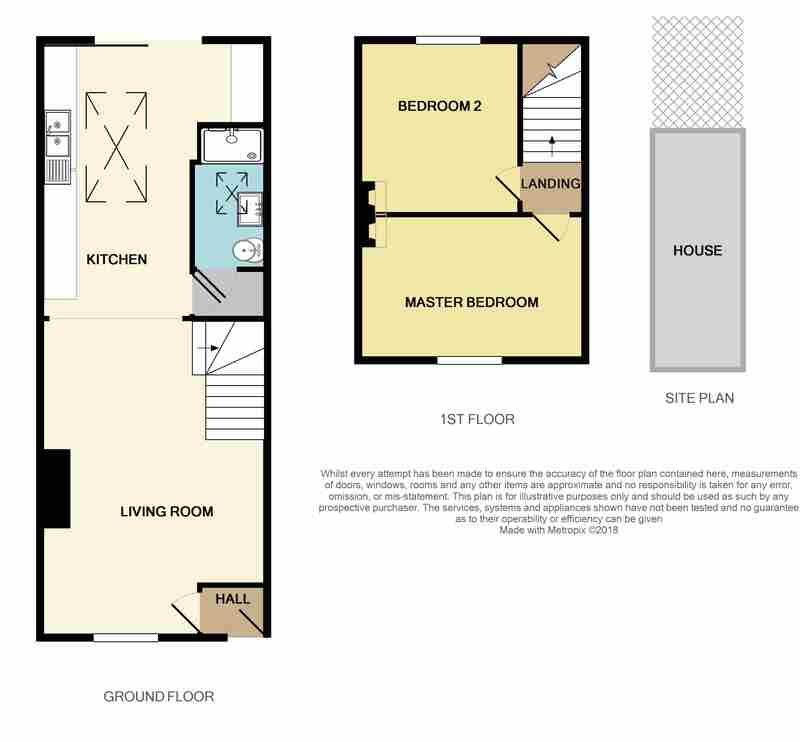 Downstairs, an open plan space comprises a living dining area occupying the front of the house, a large kitchen to the rear and a bathroom in the centre of the house. The living dining area features a fireplace opening and very clever lighting thus creating a bright welcoming space. 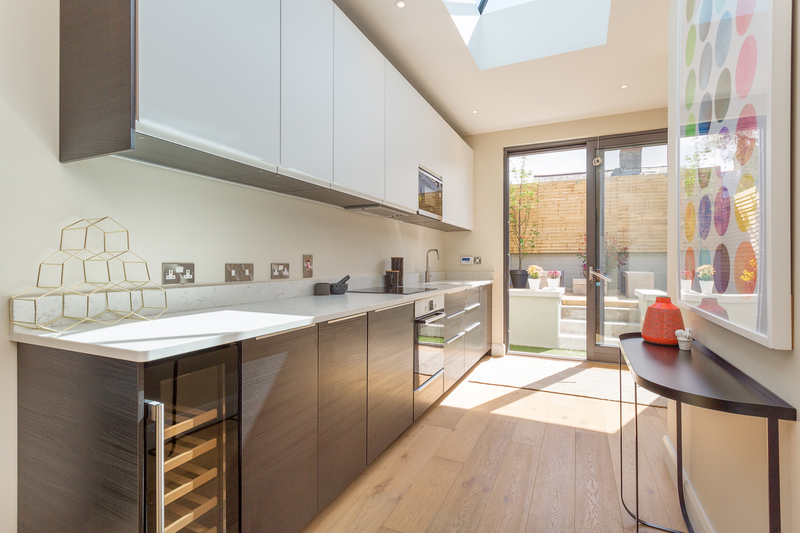 The kitchen is fitted with stylish metre high wall and floor units and quartz worktops and is fully equipped with top brand appliances including a wine cooler. 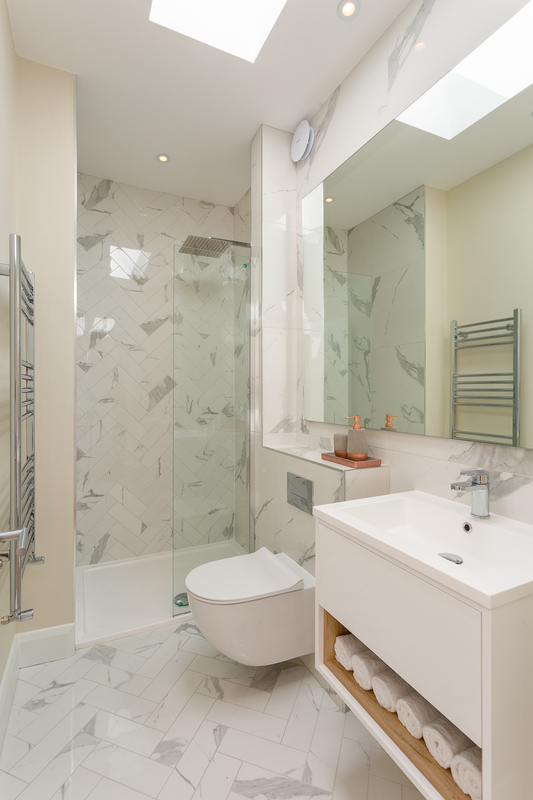 The bathroom is cool and sophisticated with marble effect tiling and a Raindance shower. 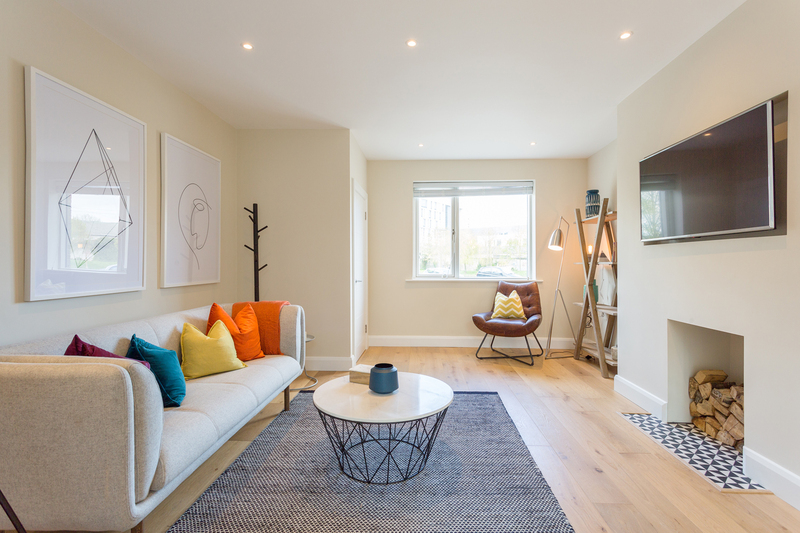 The floors throughout downstairs are engineered oak complimenting the contemporary interior. 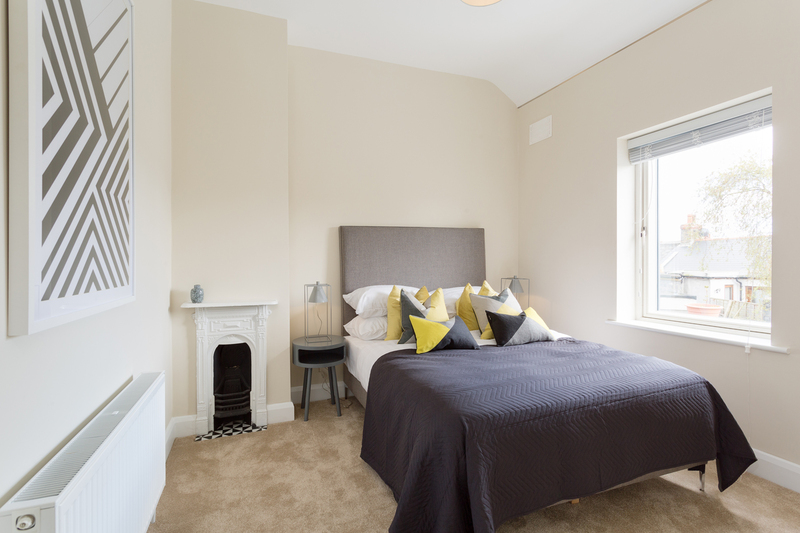 Upstairs, there are two generous double bedrooms each with concealed lighting and original cast iron fireplaces. 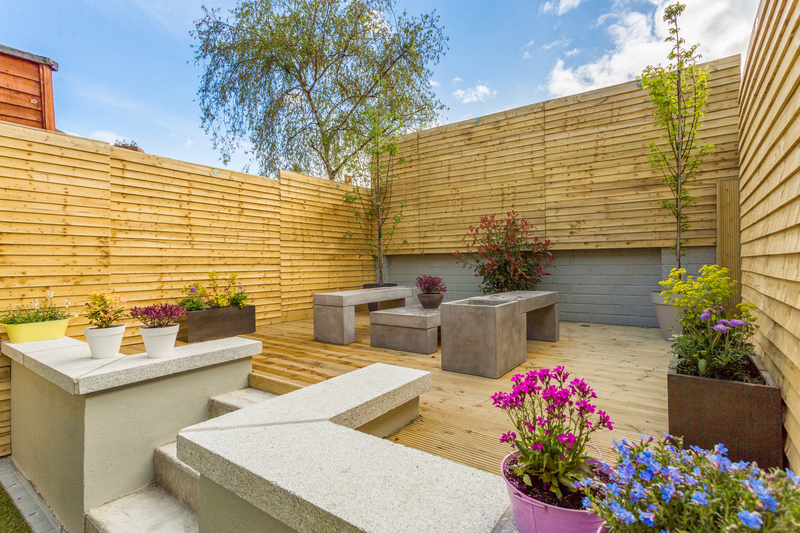 The south east facing garden to the rear features a lovely raised decking area bordered with granite stone. Colberts Fort is situated in the northern corner of Rialto, an established residential community with great spirit. The houses in the area comprise largely two-storey terraced homes with apartment developments dotted around. 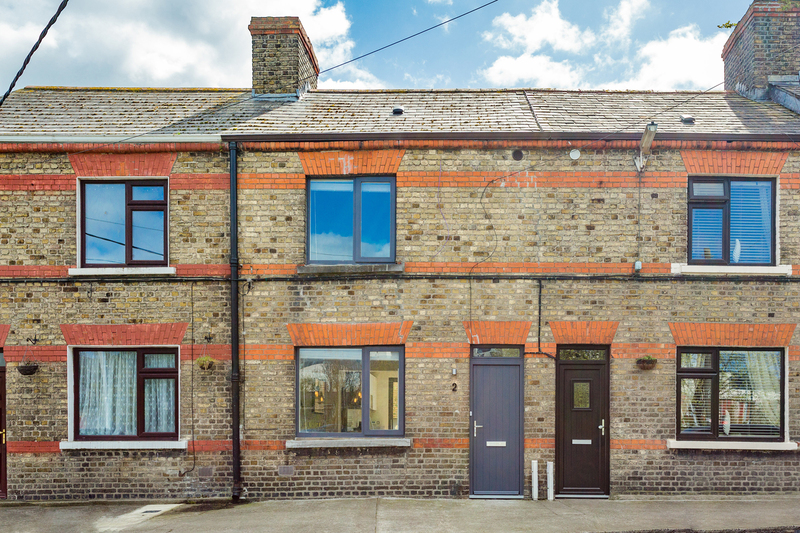 Conveniently located across the road from the Luas the property offers the commuter easy access to both the north and south city centre. The area is also served by Dublin Bus on the South Circular Road. St. James’s Hospital, the Coombe Hospital, the Digital Hub and St. Stephen’s Green are all within walking distance. Rialto is fast becoming Dublin’s most fashionable urban quarter so secure your place early! Tiled flooring. Recessed ceiling lighting. Engineered oak flooring. Recessed ceiling lighting. TV and phone points. Fireplace opening. Engineered oak flooring. Recessed ceiling lighting. 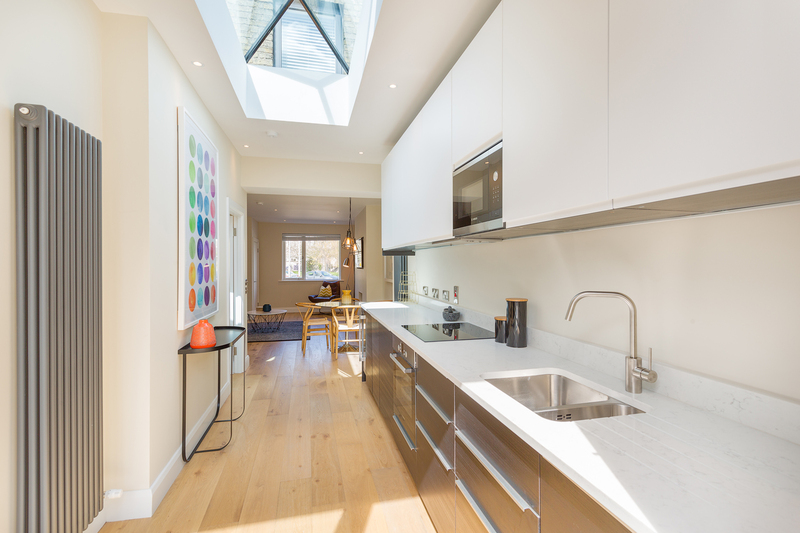 Large roof lantern. Range of wall and floor units. Integrated wine cooler, dishwasher, washer/dryer, Bosch hob, Bosch induction hob, Bosch microwave and Hoover fridge/freezer. Under cabinet lighting. Vertical wall radiators. Access to Worcestershire gas boiler. Sliding door to rear garden. Herringbone tiled floor. WC. Wash hand basin. Feature mirror. Shower cubicle with Raindance shower head. Heated towel rail. Concealed fittings. Roof light. Concealed lighting. TV point. Original cast iron fireplace. Access to attic. Concealed lighting. TV point. Original cast iron fireplace. 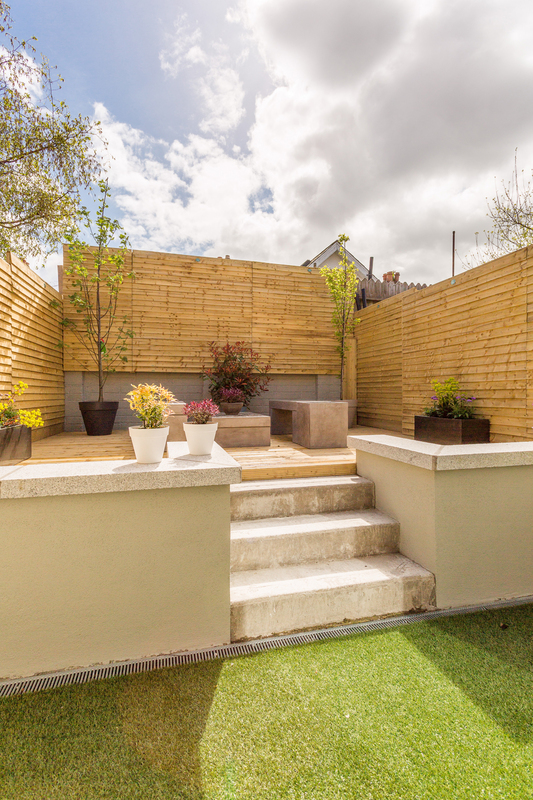 South east facing rear garden with steps to raised deck. Outdoor lighting.